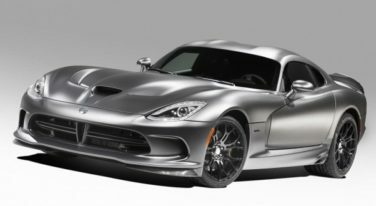 For 2015 the Viper gets lighter, faster, and stronger. The new 8.4 liter V-10 puts out an astonishing 645 horsepower and 600 lb-ft of torque – which is the highest torque output of any naturally aspirated engine in any sports car out there. 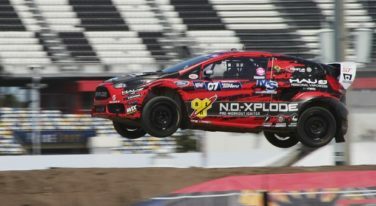 The Supercars were out in full force this weekend at the Red Bully Global Rallycross championship at Daytona International Speedway, flying, jumping and barreling along at intense speeds.